As the oldest public law school in Turkey, University of Istanbul – Faculty of Law is one of the leading institutions in Turkey. It has a pioneer role in the field of law education, academic studies and codification processes. With about 200 full-time dedicated academic staff and 7,000 distinguished students, Istanbul University Faculty of Law is committed to provide the best possible resources for legal research in Turkey. 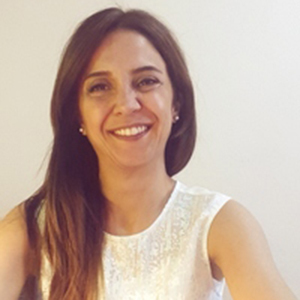 Tuba Topçuois Assistant Professor of Criminology at Istanbul University Law Faculty since 2013. She received her MPhil degree in criminological research in 2006 and her PhD in criminology at Cambridge University in 2011. Before, she had studied economics at University College London and obtained her M.Sc. in 2000. She received her BA in economics at Koç University in 1999. Her main research interests are quantitative research methods in criminology, comparative criminology, juvenile delinquency, crime prevention and violence against women. She currently gives lectures to undergraduate and graduate students (Turkish and English) in several fields of criminology.